What do you think about Brian Tracy's rules of success? Share your opinion in comments! 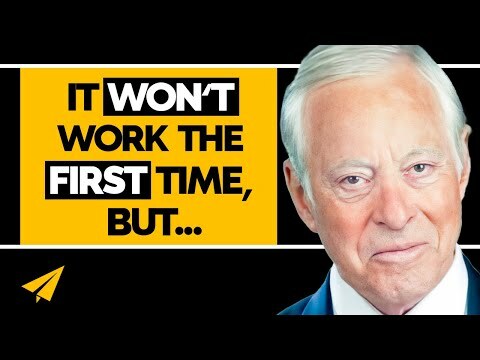 What do you think about Brian Tracy's rules of success?